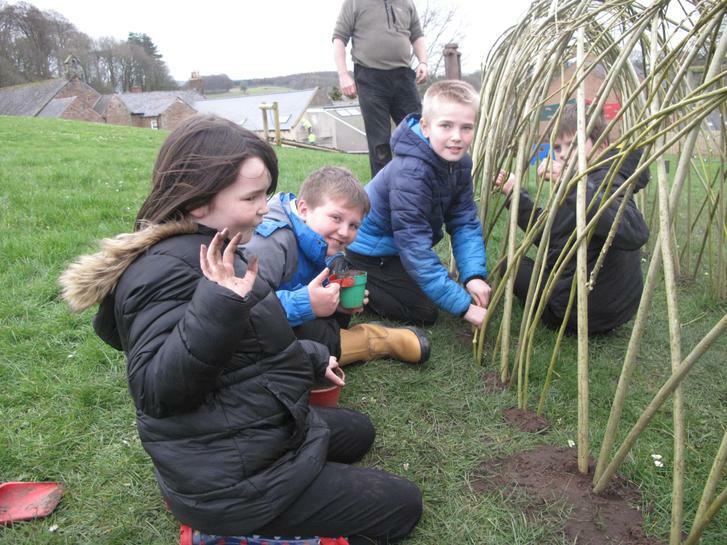 What a fab couple of days some of our children have had planting the willow to make a den and tunnel. 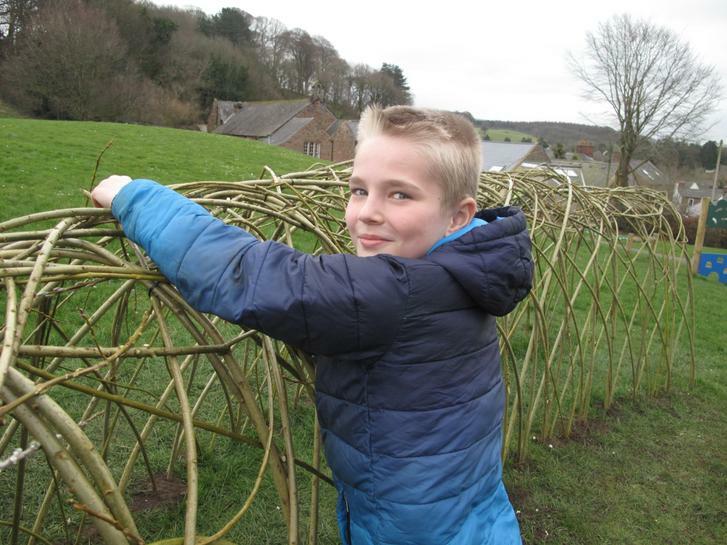 Our PTA kindly donated funds to enable us to get expert Phil and his willow for two days. 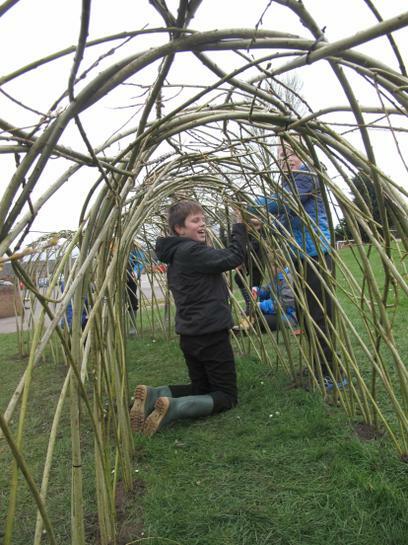 We are all really looking forward to seeing how the structures take shape once the willow begins to grow. Hopefully they will provide fun playtimes for Brampton children in the years to come.